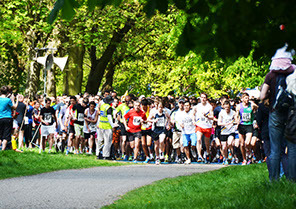 The Watford 10k Charity Fun Run was managed by the Myasthenia Gravis Association (MGA) for its first 9 years of existence. For several years Watford Round Table supported the MGA charity by organising the marshalling and water stations for the race. In 2007, Watford Round Table took over the organisation and management of the event and more recently shared its operation with Watford Mencap. 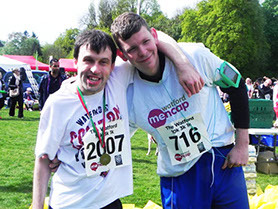 In 2015 Watford Mencap took over the sole management of the Watford 10K. 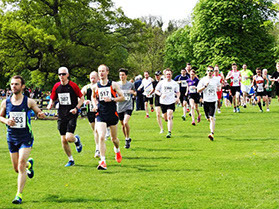 The Watford 10K is a professionally managed and successful race and has developed into a permanent fixture in the runners’ calendar.